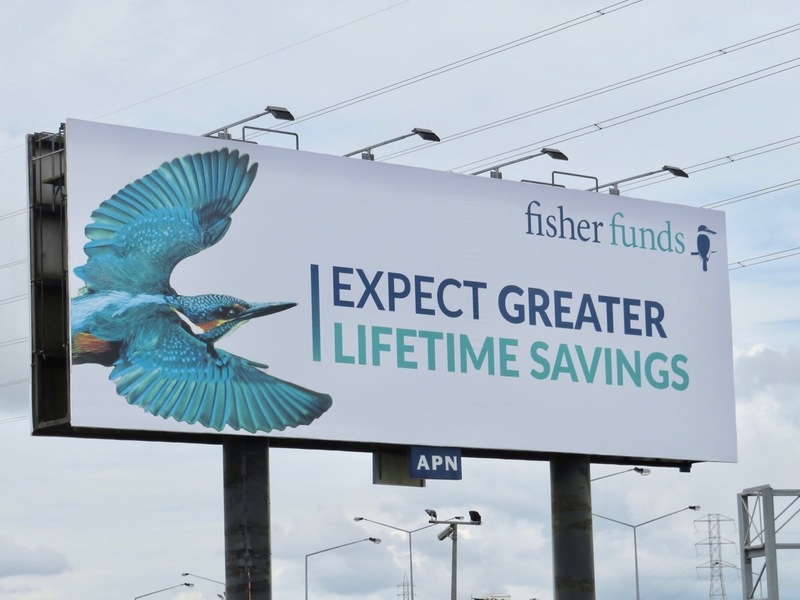 After krunch.co developed Fisher Funds’ new brand look and feel and rolled it out across digital channels, an above-the-line media opportunity presented a great chance to get the brand in front of even more people. Fisher Funds, one of New Zealand’s top KiwiSaver providers, is not a new business. However, many Kiwis are seeing the core brand message of this investment company for the first time. Established in 1998, it recently celebrated its 20-year anniversary with a rebrand – new visual treatments to reintroduce the brand to the general public. We created an entirely new visual language including icons, imagery, colours and typography. 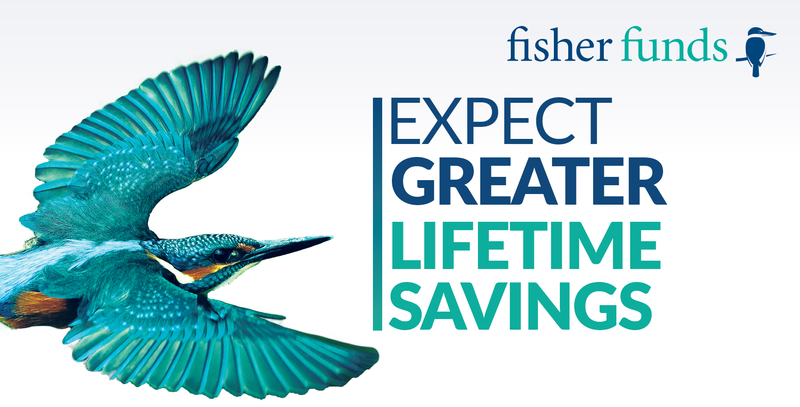 The rebrand has impacted all elements of Fisher Funds’ marketing and advertising. Though originally designed by krunch.co for digital use, the opportunity to amplify the new brand across offline channels was irresistible. The artwork above was first used on social media as part of a brand awareness campaign, both as a static and animated video. The results were excellent – the creative proved to be highly relevant to its target audiences, and produced a low cost per result. Because of its appeal on digital as well as its bold imagery, bright colours and the simple clarity of the headline, it was clear that this particular creative would be a logical choice for outdoor media. The outdoor campaign launched in October on 9 high traffic billboard sites in the Auckland region, and rolled out to 15 bus sides emphasising CBD traffic in November.